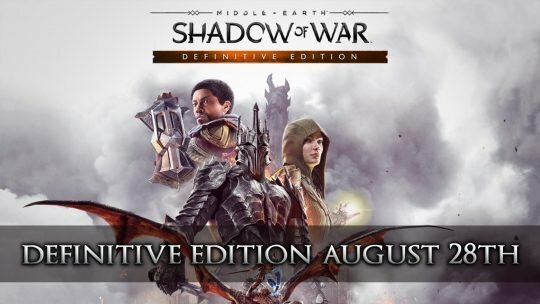 Middle-earth: Shadow of War Definitive Edition has been announced releasing on PS4, Xbox One and PC this August 28th 2018. 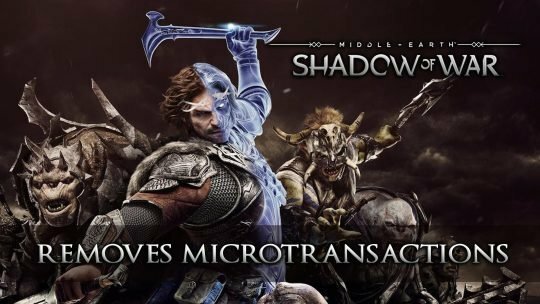 Developer Monolith Productions announces a new update gone live today that will remove microtransaction and in-game marketplace from Shadow of War, more details here! 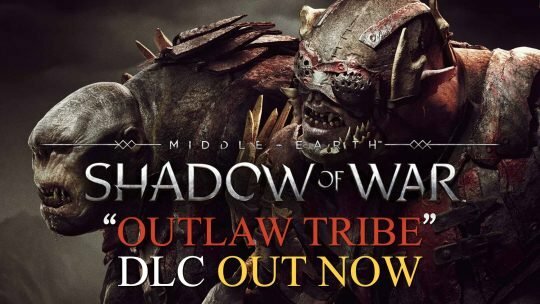 Middle-earth: Shadow of War ‘Outlaw Tribe’ DLC Out Now! 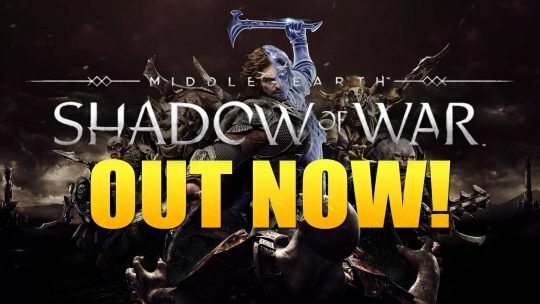 The action-RPG Middle-earth: Shadow of War, receives the new “Outlaw Tribe Nemesis Expansion”, along with a brand-new trailer! 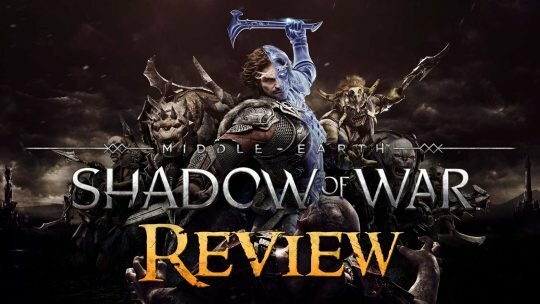 2017 Reviews done by the Fextralife Community! 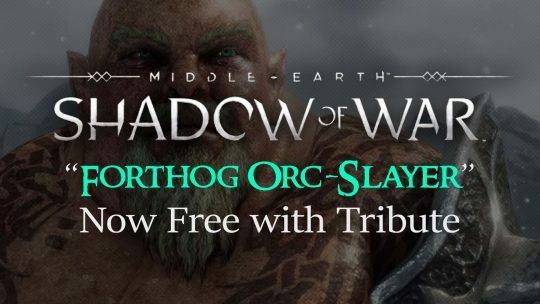 Weren’t featured? You too can become a writer!